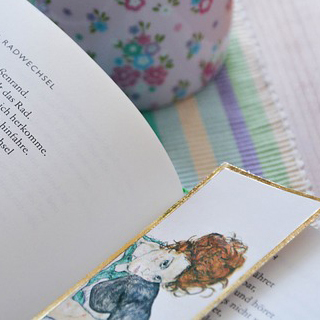 Help us get ready for summer by designing a bookmark! Winners will receive 10 copies of their bookmark and a $25 Books-a-Million gift card. Stop by the Circulation Desk at Aiken County Public Library to pick up an entry form or download it here (opens a PDF in a new window). Open to all ages. Entries will be accepted April 1 – 30. One winner will be chosen for each category: Ages 5-11, Ages 12-18, and Ages 18+. May use template on this form (opens a PDF in a new window) or email a digital file to maried(at)abbe-lib.org. If submitting digitally, entry must be 2″ x 8″ and 300dpi. Must be a PDF. Designs can be hand-drawn or computer generated. Clip art or reproduced images will not be accepted due to copyright issues. Copyrighted characters cannot be used. Judges will select winners based on originality, creativity and neatness. Entries will be accepted April 1-April 30, 2019. Winners will be notified by May 21. 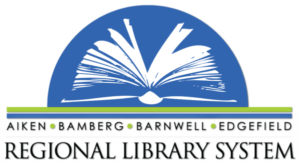 Prize-winning entries become copyrighted to library and may be used for future use. 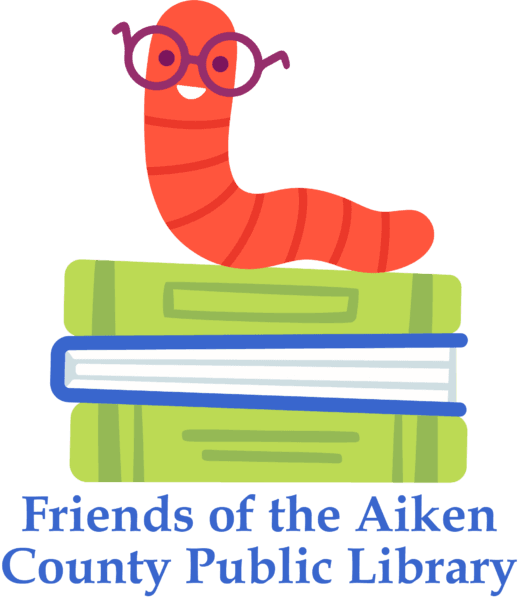 Sponsored by the Friends of the Aiken County Public Library.